Specialty moving services for fragile and hard-to-move items. Free, no-obligation estimate of moving costs. 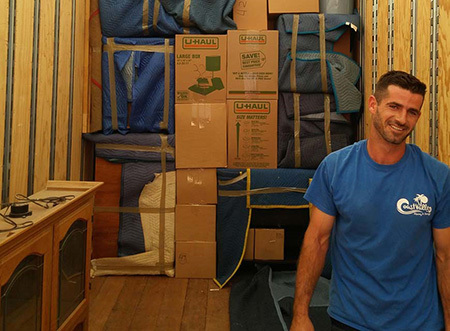 A detailed moving plan expertly managed by a personal move coordinator. Full-service packing and custom crating. Careful packing, delivery, and assembly/disassembly of office furniture and equipment. Industry-leading fire and theft protection. Racked storage for large or misshaped items. If you’re researching Mission Viejo moving companies for your Casta del Sol relocation, call Coast Valley Moving & Storage to speak with a knowledgeable representative, and don’t forget to use our fast, online form to request your free, no-obligation moving estimate!